Now you get to play with your food! 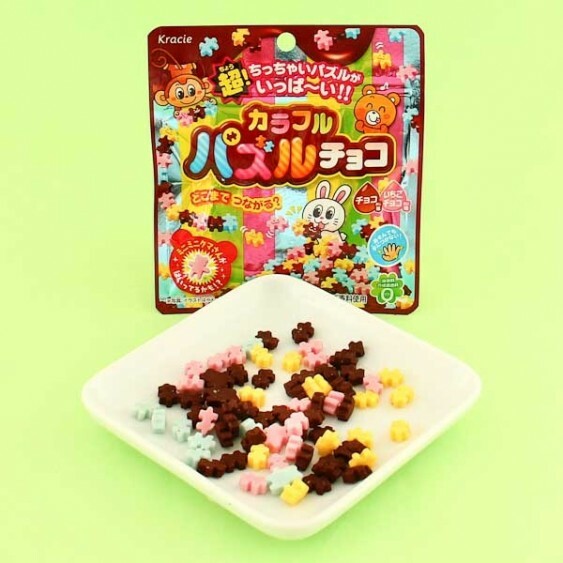 This fun DIY chocolate candy by Kracie includes chocolate puzzle pieces which you can connect to create your design. 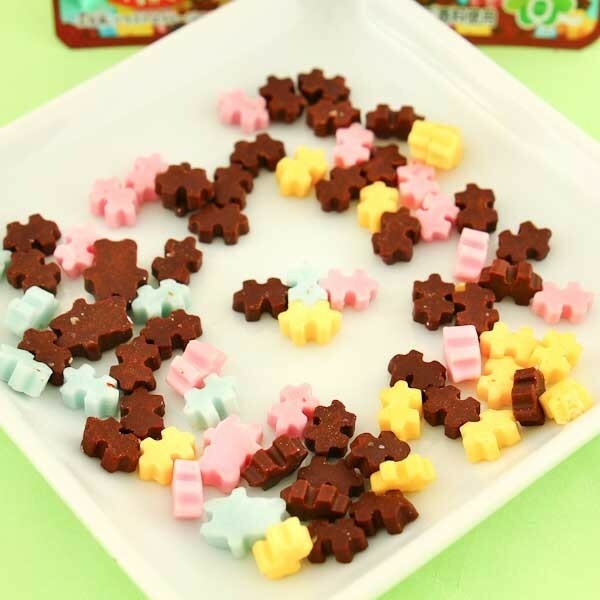 The puzzle pieces come in four different colors and flavors so that your puzzle can be super colorful and have exciting different patterns! As you build, you want to keep eating the pieces!